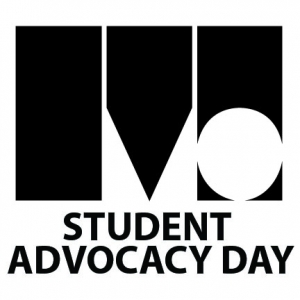 Montgomery College students give testimonials in support of Student Advocacy Day, held on Wednesday, February 9, 2011 in Annapolis, Maryland. Embed "Support = Success at Montgomery College, Joel's Story" on your page. Embed "Success at Montgomery College, Cecilia's Story" on your page. Embed "Support = Success at Montgomery College" on your page.